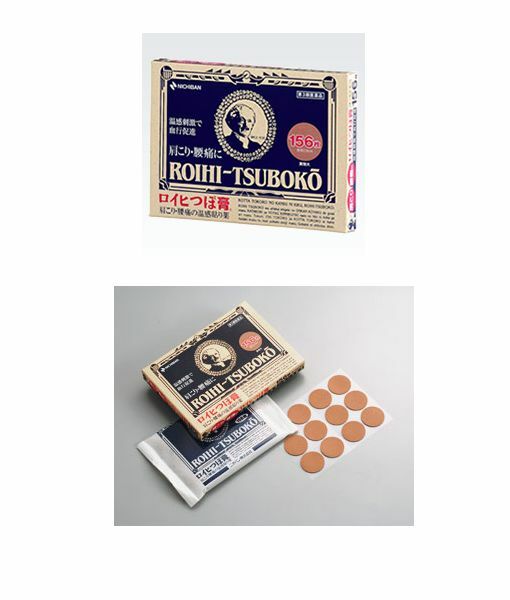 Just added ROIHI TSUBOKO 156pcs. I am a heavy user of ROIHI for years. If you have shoulder stiffness for desk work or PC operation, just try ROIHI once. It is getting popular among the tourists from overseas, especially Asian people who knows the importance of pressure points on their body. This entry was posted in News and tagged News, ROIHI.